The ruling Pakistan Muslim League-Nawaz (PML-N) has rejected the detailed verdict of the Supreme Court in the Panama Papers review case, said a statement issued after a high-level party huddle in Islamabad on Wednesday. 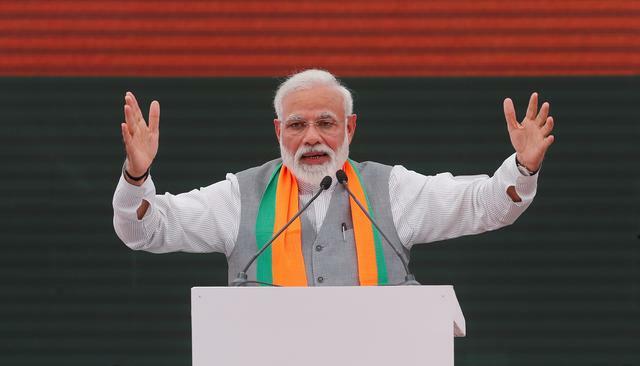 Terming the verdict an “awful example of prejudice, bigotry, anger and provocation”, the party said the apex court had attempted to influence subordinate courts through the judgement. The language used in the detailed verdict was also not upto the judicial standards, said the communiqué. In the verdict issued on Tuesday, the apex court had declared that prime minister Nawaz Sharif tried to fool the people, parliament and the court in the Panama Papers case. “He (Sharif) tried to fool the people inside and outside Parliament. He even tried to fool the court without realising that ‘you can fool all the people for some of the time, some of the people all the time but you cannot fool all the people all the time’. 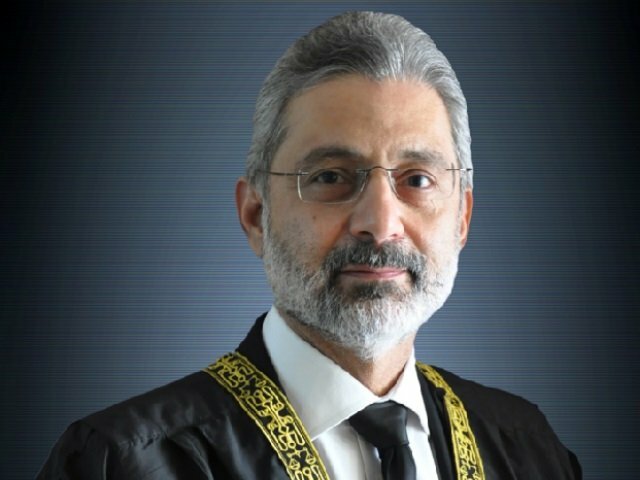 Refuge in evasive, equivocal and non-committal replies does not always help,” says the 23-page judgment authored by Justice Ejaz Afzal Khan on the dismissal of the review petitions filed by Nawaz Sharif, his children, and Finance Minister Ishaq Dar. 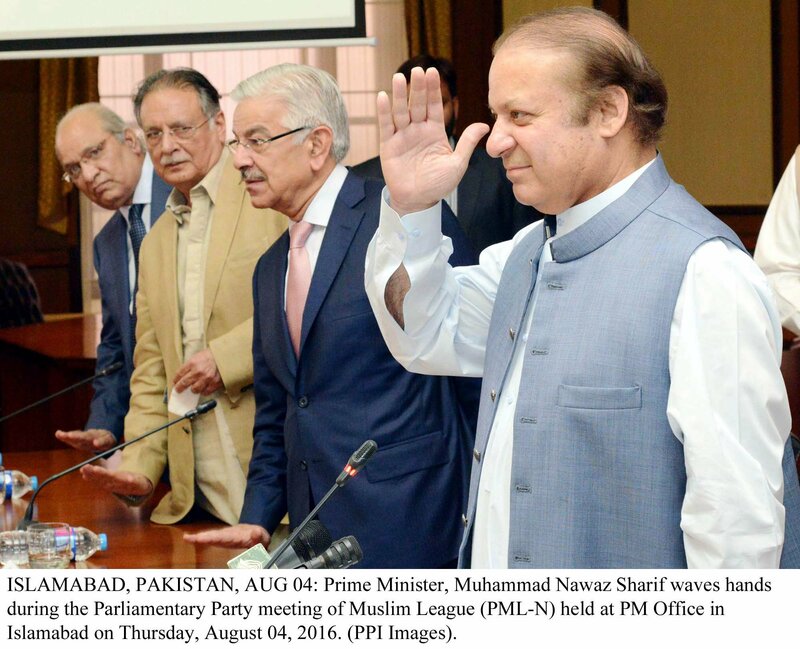 "تیری منصفی کا سوال ہے"
Lambasting the wordings of the verdict that used Urdu poetry to describe how the country was looted by ‘rulers’, the statement said three-time prime minister Sharif ’s struggle for the supreme judiciary was the part of history. It was same civilian leadership that turn the nation into a nuclear power, it added. Reason behind the damages to the state was questionable judgments issued under ‘doctrine of necessity’ that allowed ‘bandits’ to rule the country, it said, adding that civilian rulers on the other hand were appearing before the courts and presenting themselves for accountability.